Assessing the likely effects of altering the seafloor profile is becoming increasingly important when considering the installation of pipelines, building structures and dredging for marine sand or gravel. Government, local authorities, environmental bodies and others all require more accurate means of predicting the consequences of seabed sediment removal on the coastline, fisheries, marine biology and marine archaeology. 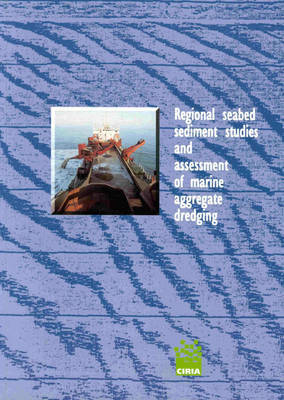 This volume provides a structured approach to studies of regional seabed sediment mobility, plus guidelines for studies needed to assess the impact on the coastline of proposed dredging operations. It is essential reading for anyone needing to understand the forces that shape the seabed topography and the effect this has on the coastline of the British Isles. Its companion volume, Seabed sediment mobility study - west of the Isle of Wight (PR65), is well illustrated with colour and black and white maps and diagrams, and describes the seabed and coastal geology of the area, as well as the waves and tidal processes.